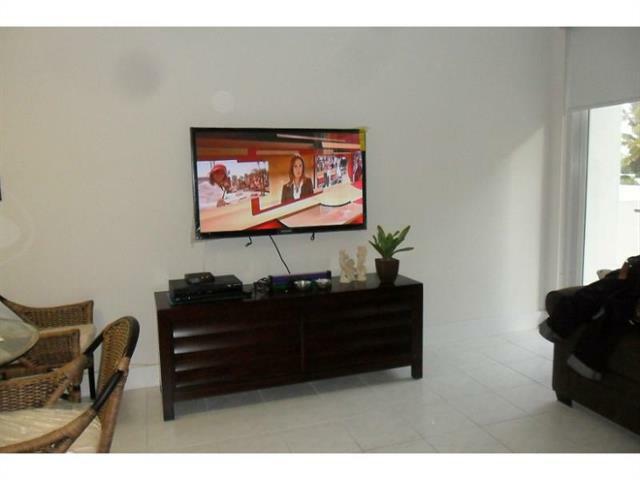 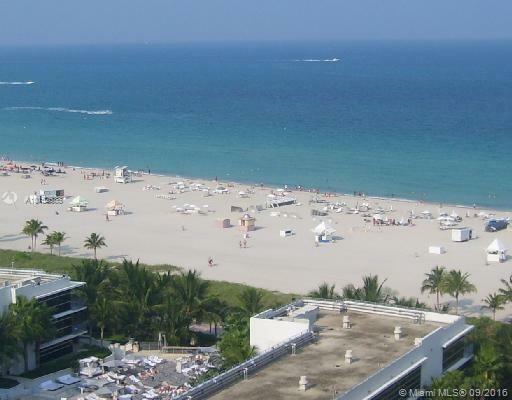 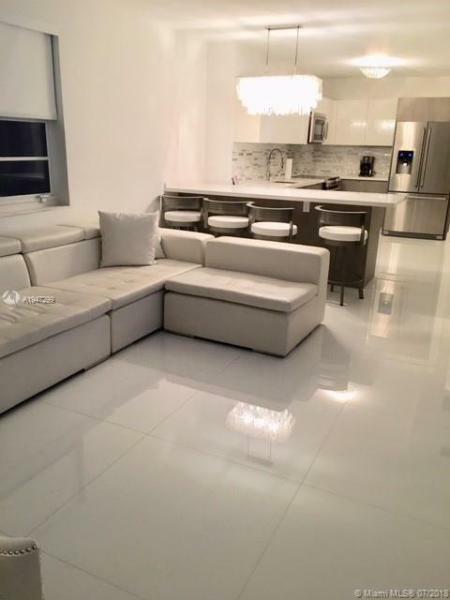 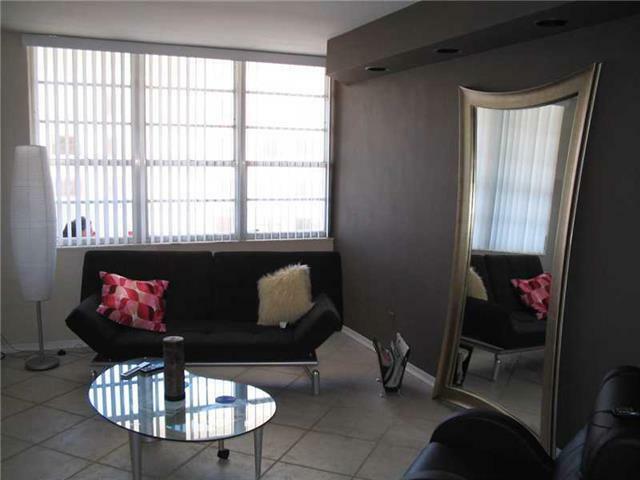 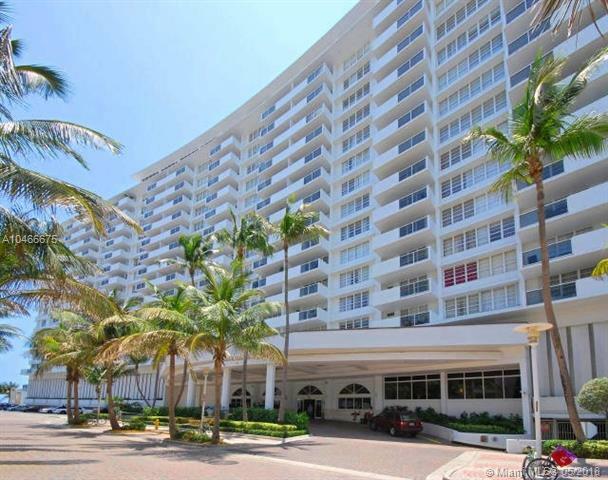 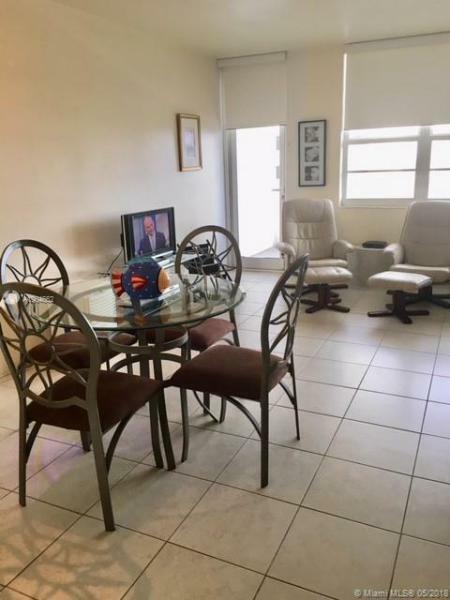 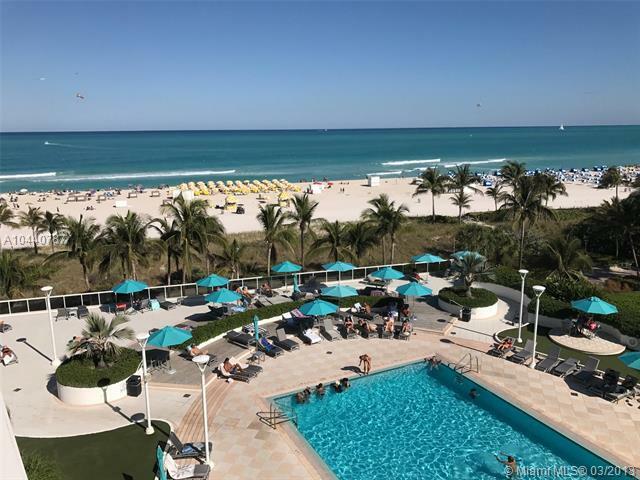 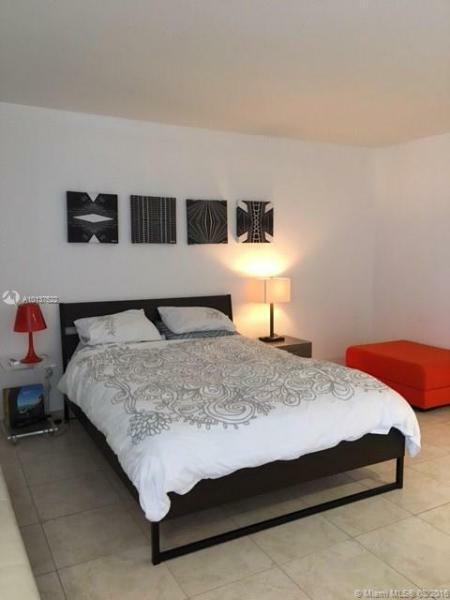 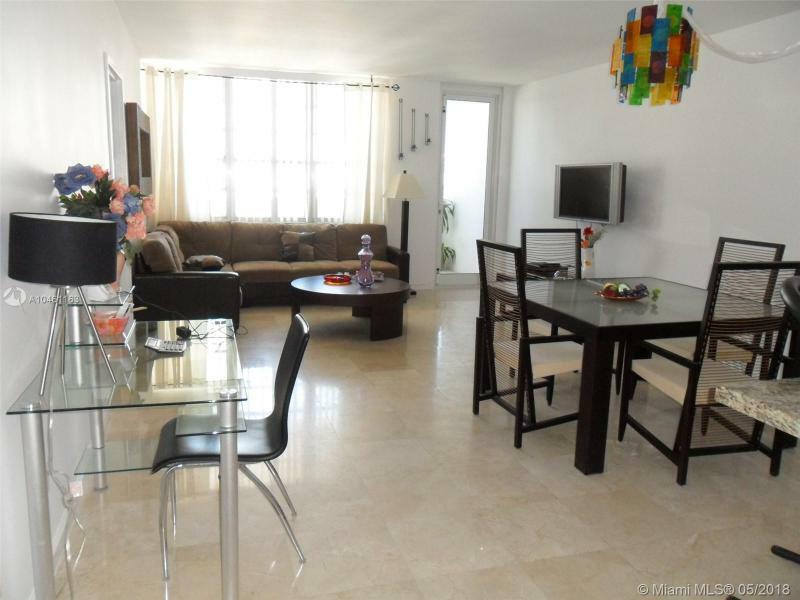 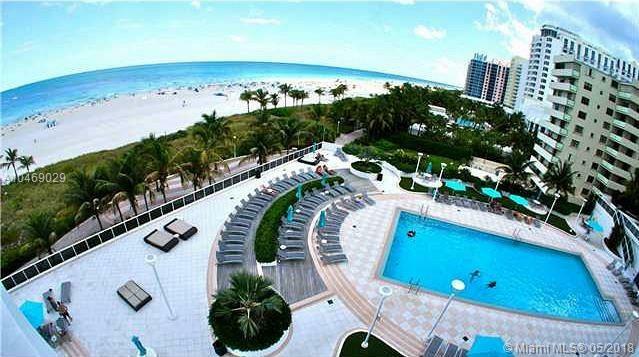 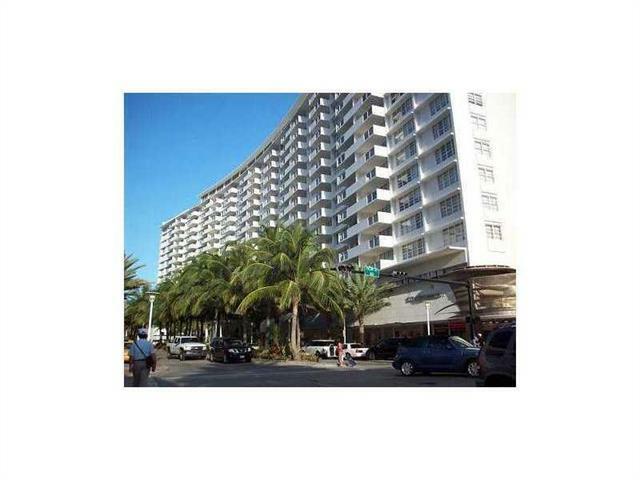 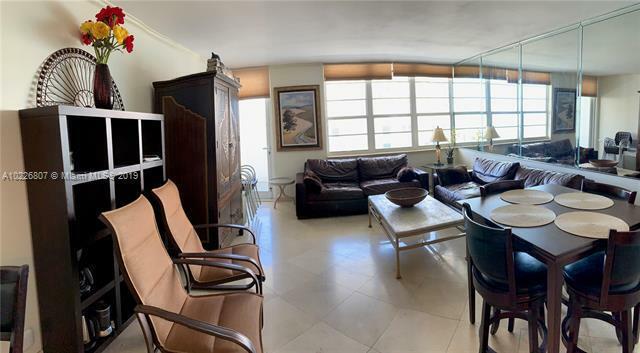 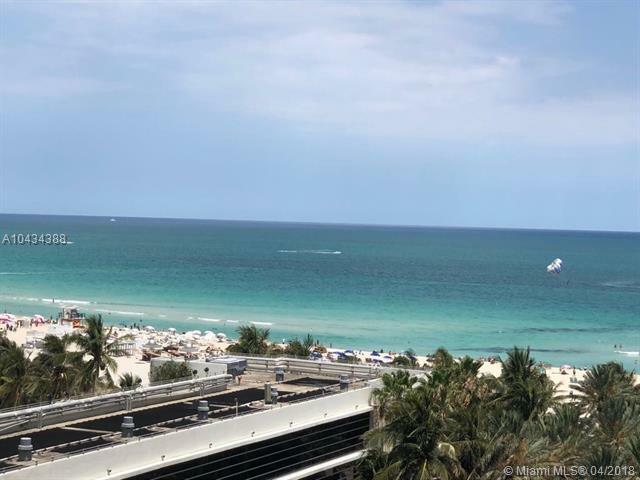 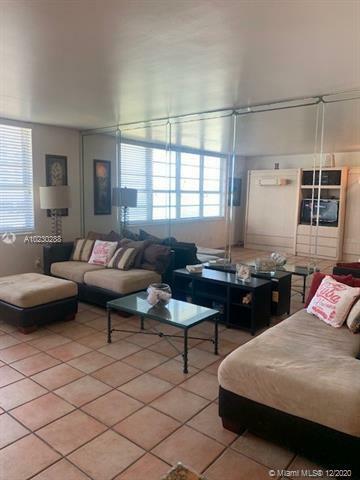 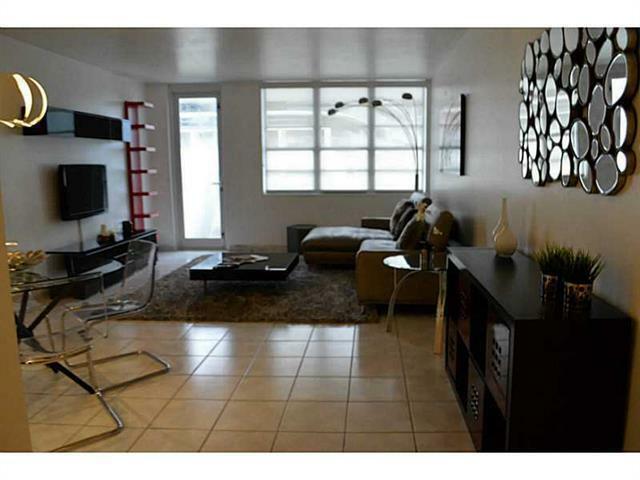 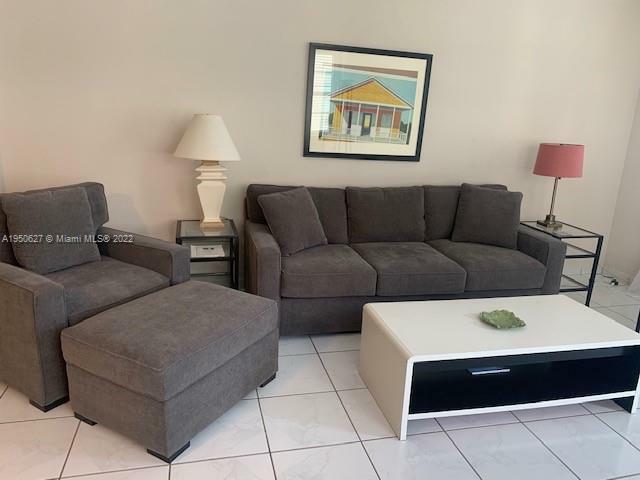 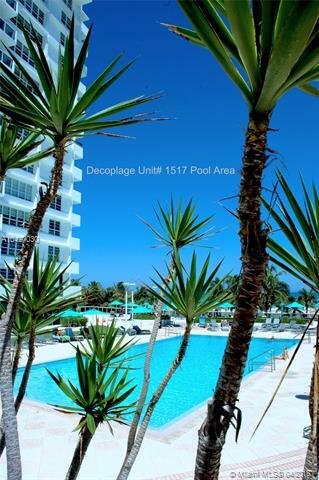 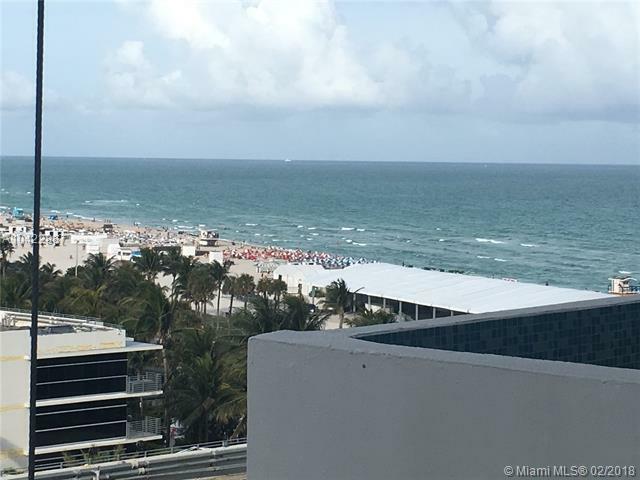 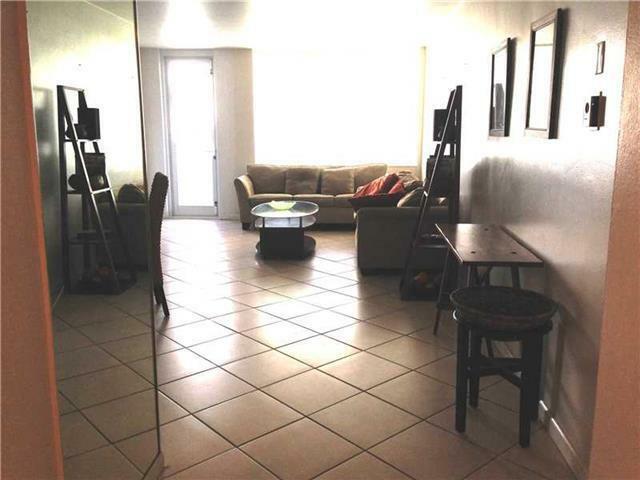 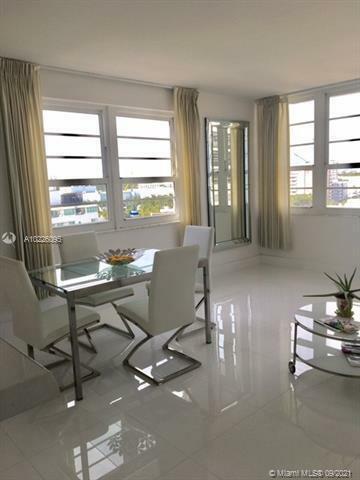 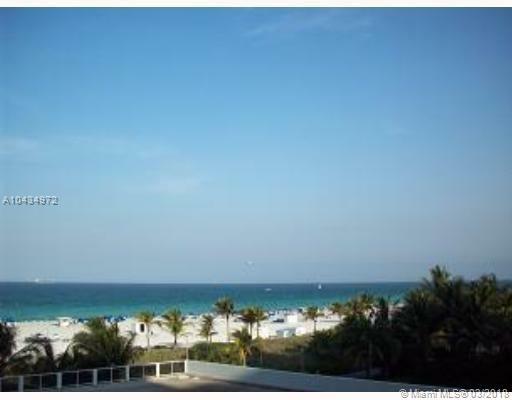 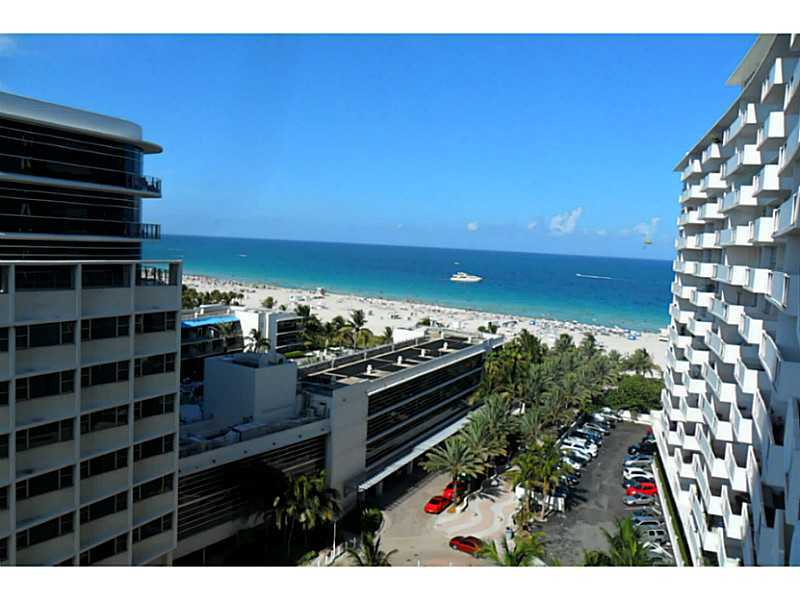 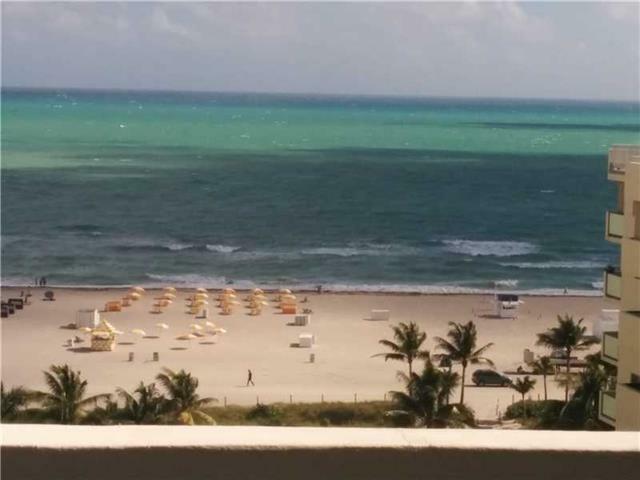 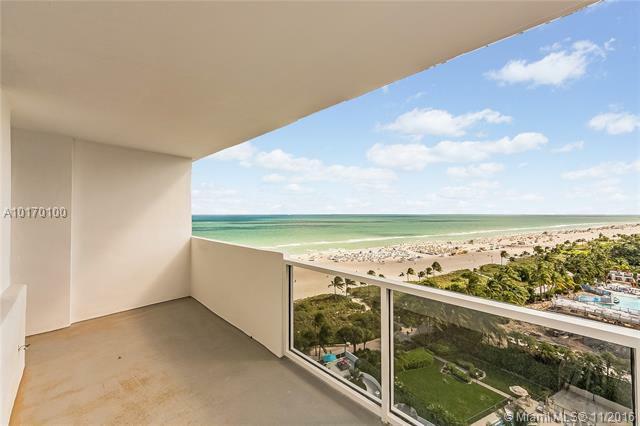 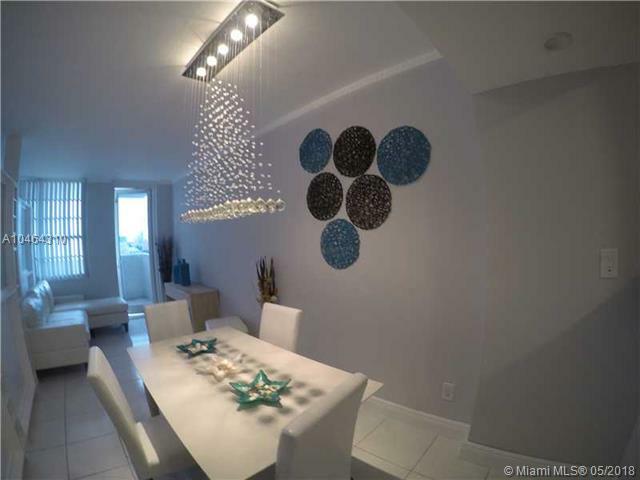 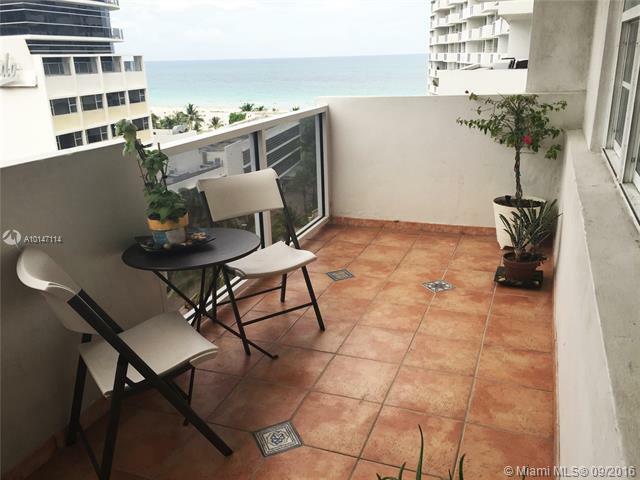 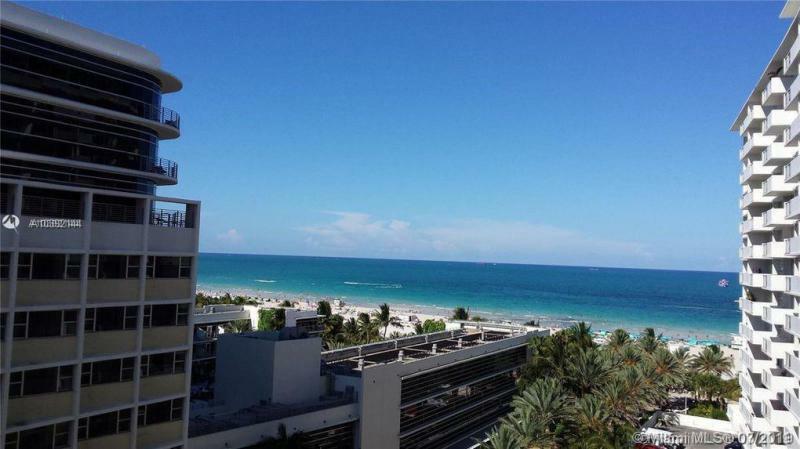 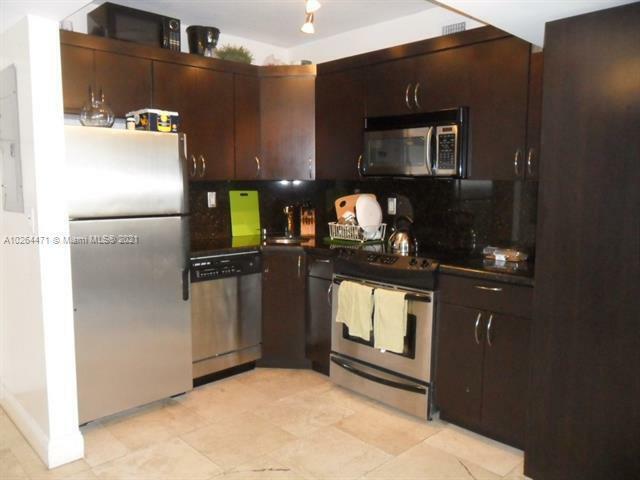 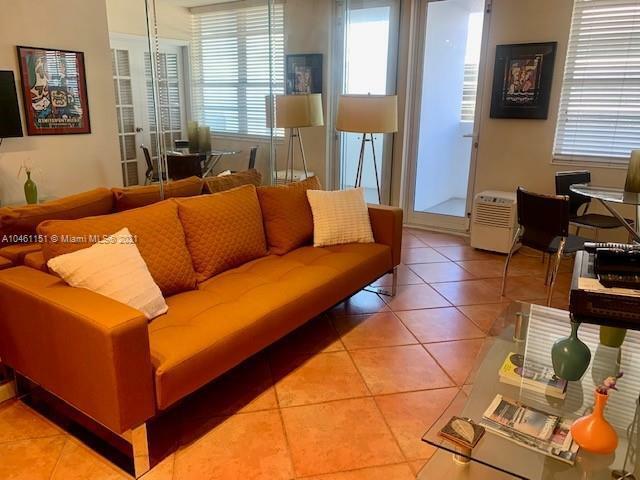 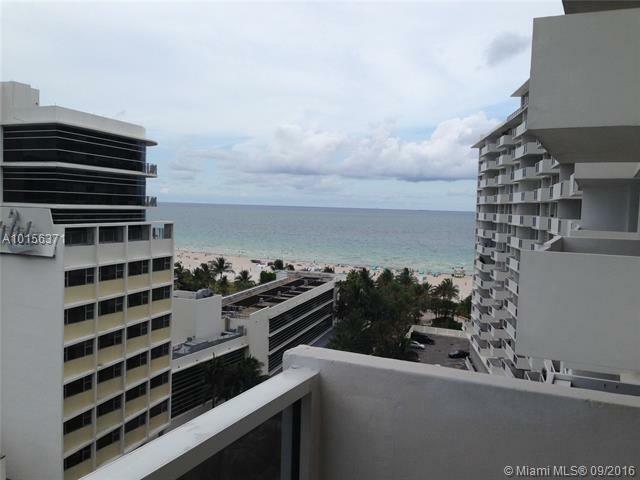 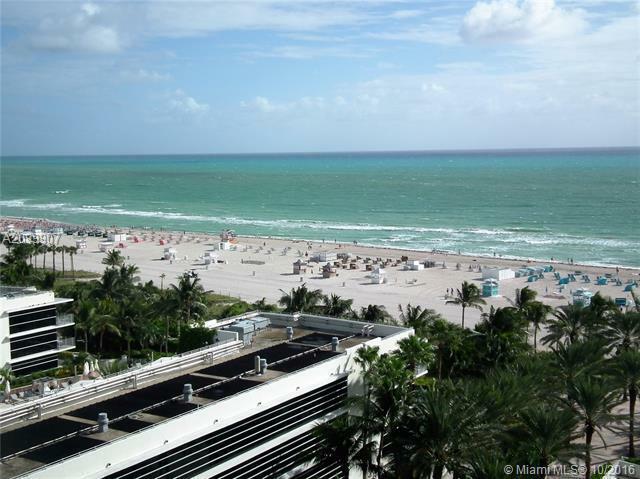 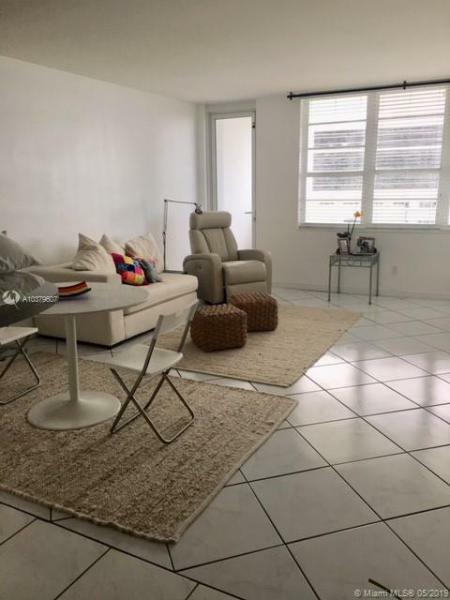 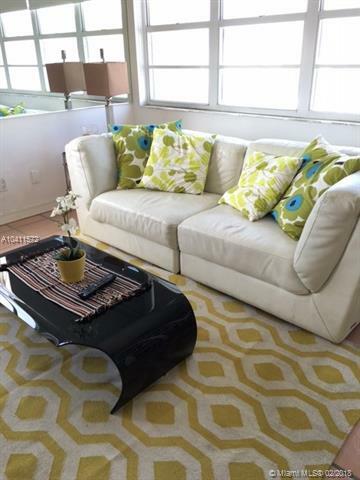 Decoplage is luxury waterfront condo in South Beach, located at 100 Lincoln Road in Miami Beach, FL 33139. 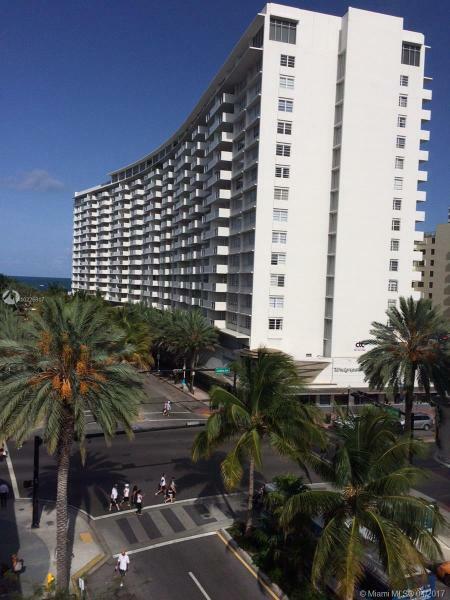 It features art deco architecture. 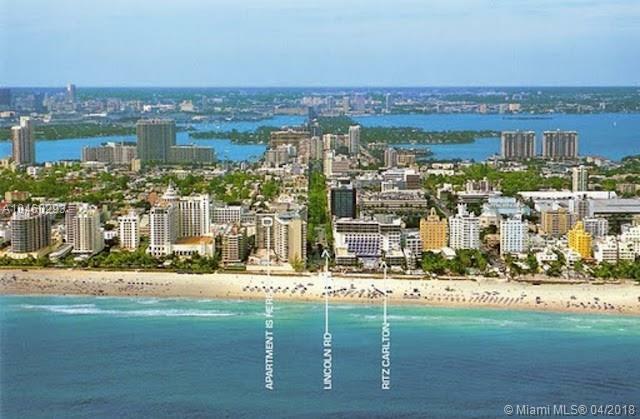 Decoplage is 16 stories tall offering 667 oceanfront condos with 1 to 3 bedrooms with floor plans sized between 500 - 2,180 Sq.Ft. 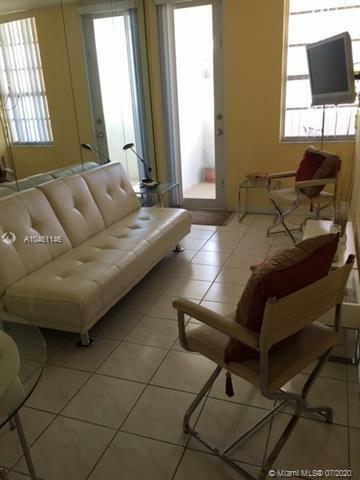 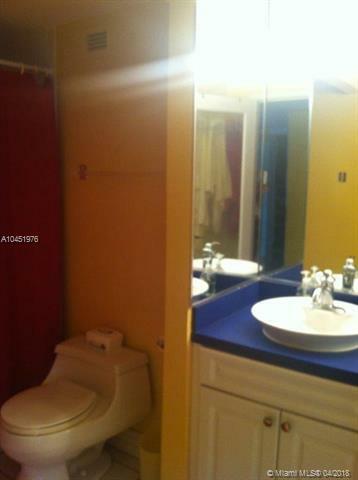 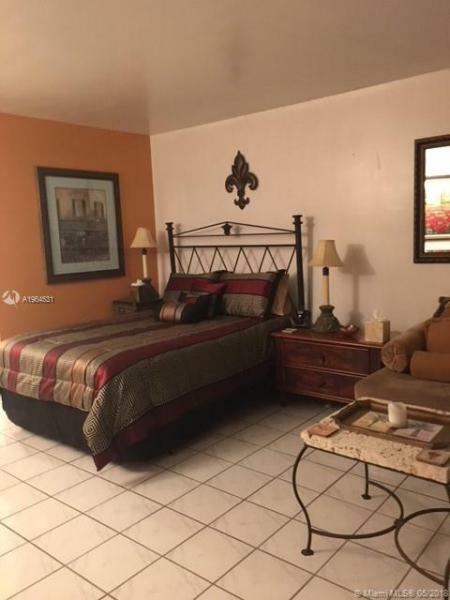 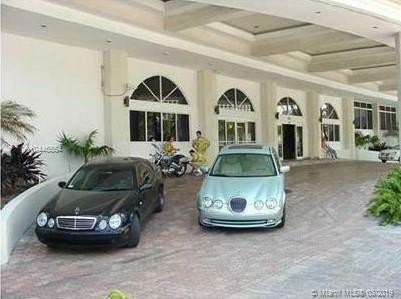 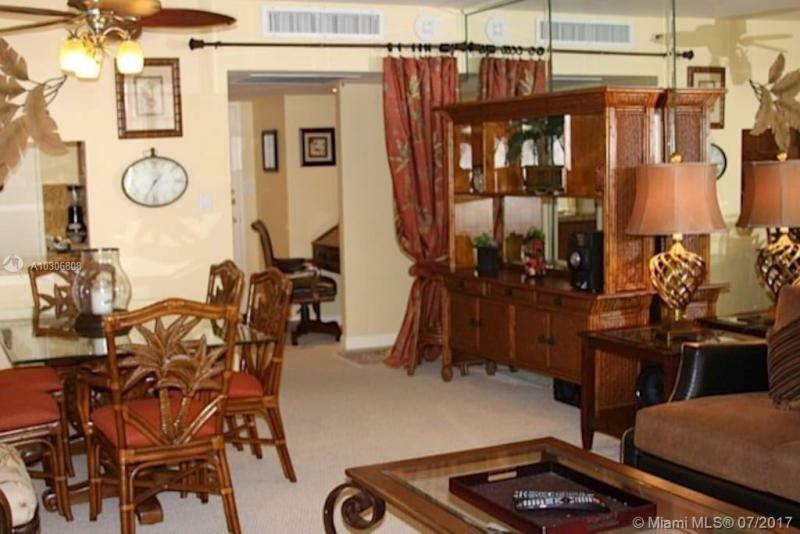 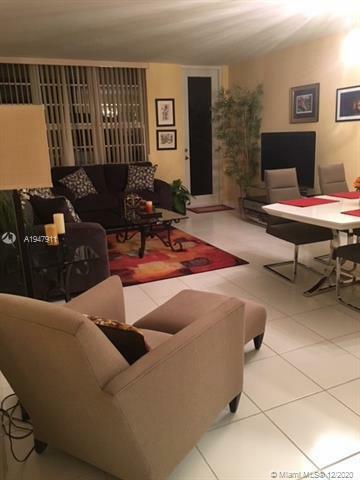 Residence Sizes: 515 - 1500 Sq.Ft.